Striking and special golden headpiece. 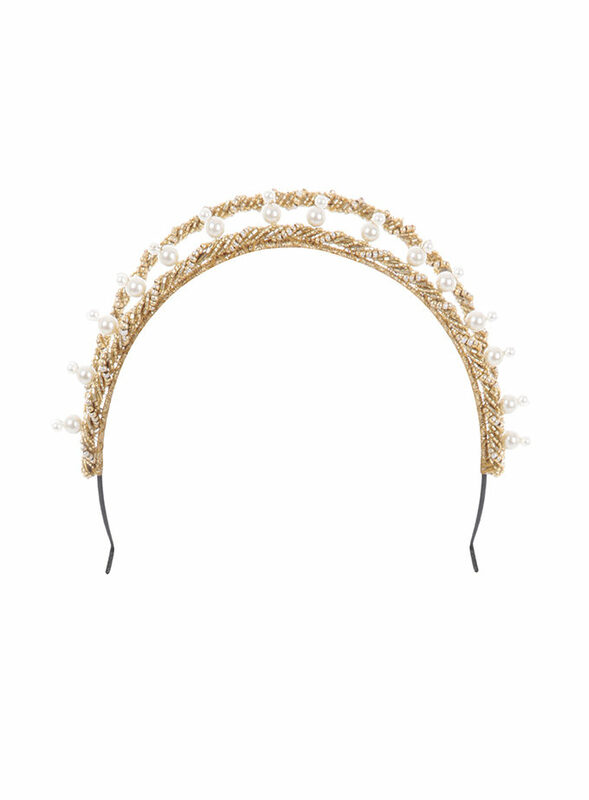 This style is intricately hand-beaded and is designed as a contemporary alternative to the classic tiara style. Mustique works as beautifully with an evening gown as it does for a statement bridal piece. 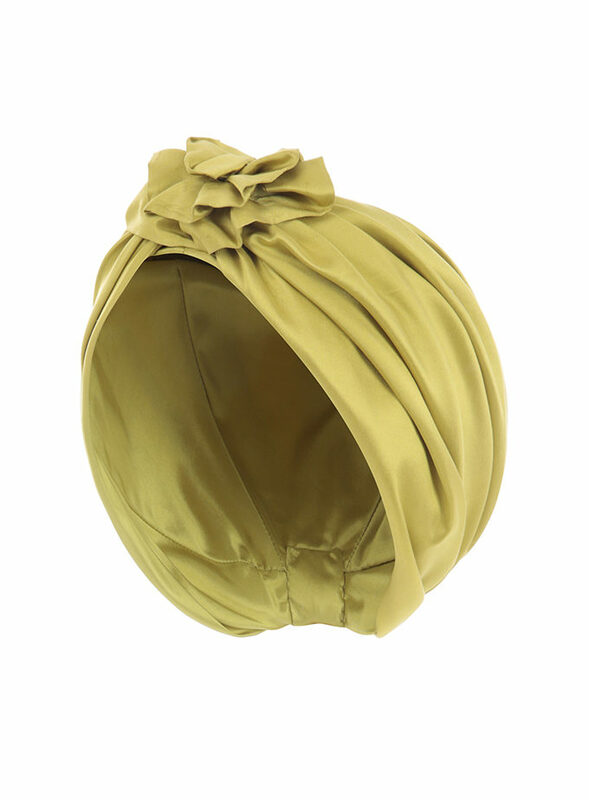 The headpiece can be made to order in any colour. Striking and special golden designer headpiece. This style is intricately hand-beaded and is designed as a contemporary alternative to the classic tiara style. Mustique works as beautifully with an evening gown as it does for a statement bridal piece. The headpiece can be made to order in any colour. This romantic style is ideal as a wedding hair accessory. 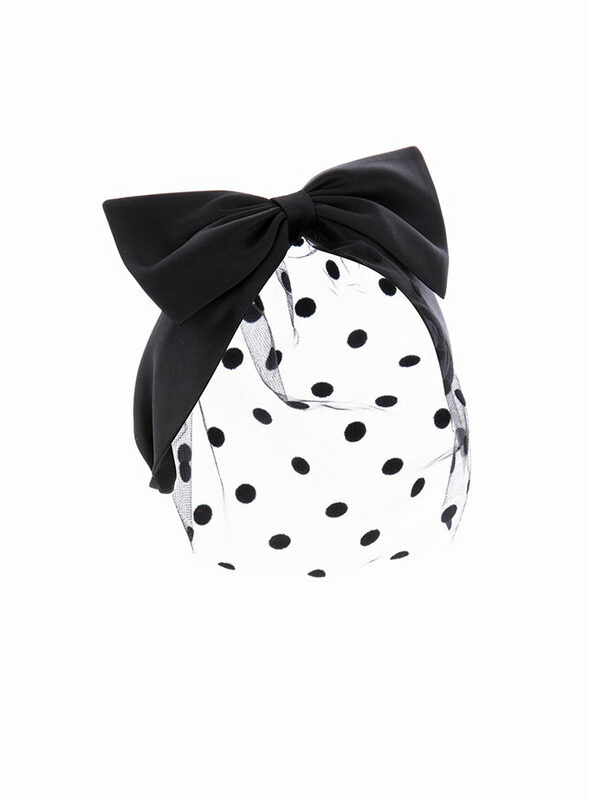 It can sit on the front of the head or as a headband. 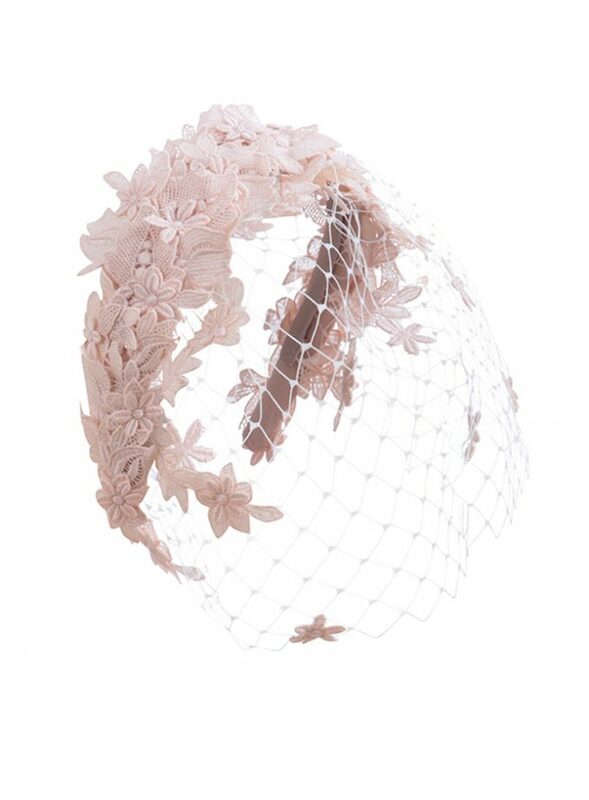 We can also include a detachable veil. Emily-London creates luxury wedding hats and bridal headpieces. 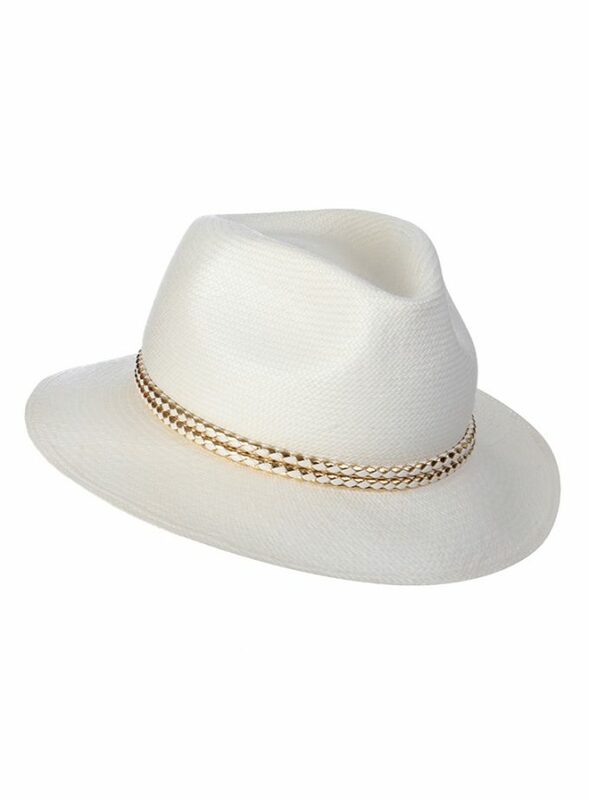 All pieces are made by hand by our bespoke milliners in London. Our headpiece designers work closely with brides to ensure that they create their dream wedding hair accessories.